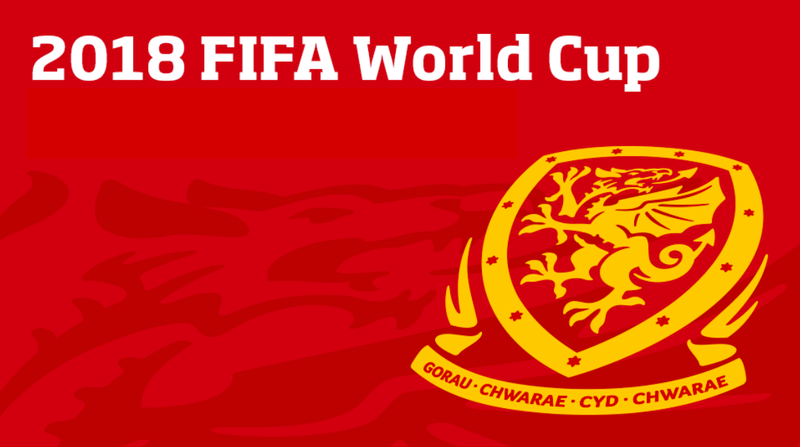 After a successful summer in France, making Welsh history as we reached our first semi-final in many years, all eyes are on our nation once again as we battle for a place in the 2018 World Cup in Russia.The Dragon has been absent from World Cup action since 1958 and he is hungry to once again battle the world’s best. On 5th September a sea of red swarmed the Sand Martin pub, men and women already having pints in hands ready for the action that lies ahead. Excited children happily wolfed down burgers before dragging parents along to the Bluebird’s nest in a hope to see their heroes prepare on the pitch. The song of Bluebirds was absent as the Dragon took over the small stadium in hope of slaying his opponents. A red army stormed the fortress of football, replacing empty blue seats with crimson red colours filling an almost sold out stadium. Journalists head down in their computers got ready to report on the explosive match ahead; pre-match report already done. Football fans were happily singing to welcome their Euro 2016 heroes. The Dragon’s roar exploded into the stadium as players enter the field ready to embrace their fans. 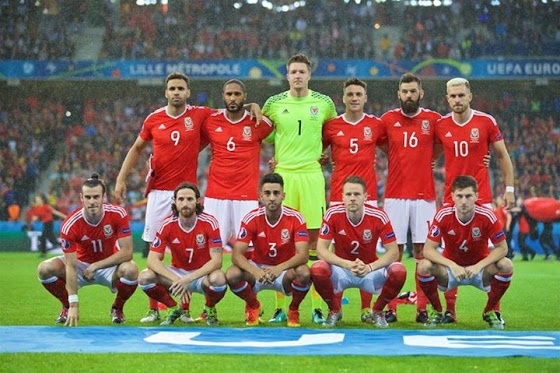 Eleven Welsh soldiers stood in silence to hear fans belt out the Welsh National Anthem in their honour, leaving an electric and hair-raising atmosphere for every attendee. Our country has always been passionate, but the Dragon senses that Welsh football supporters are just as passionate as their rugby fan counterparts. The home nation gathered in a huddle before another adventure beings, the whistle has blown – and away we went. Rings of “Don’t Take Me Home” raced across the stadium as fans joined in with the legendary Icelandic Clap. The Dragon ran at the minnows with impressive force exhaling with a fiery breath as Sam Volkes scores the first Welsh goal of the evening before Joe Allen followed through with a second before half time. Fans laughed as the Dragon scores two goals in half time with the Three Lions and Red Rose scoring only one goal at the 94th minute the previous evening. At the half time whistle journalist’s swarmed into the jam-packed press room to brief their home base on the current situation. Meanwhile in the vacant Bluebird’s nest a band entertained fans as they chant “Robson-Kanu!” and warbled “I love You Baby”. The red army returned to their posts as the battle for the first three points continue; the minnows fought with every last breath but the Dragon proved too strong for them. Gareth Bale confidently netted a third goal giving the Dragon a comfortable lead, and fans beamed as the final whistle approached – only to their surprise a penalty was given. 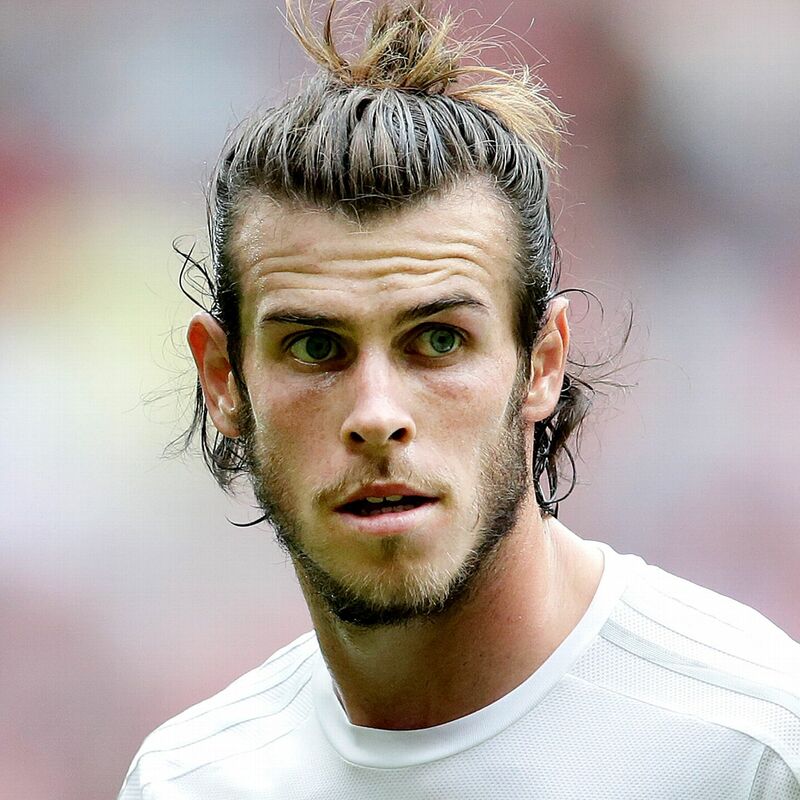 Chants of “Bale!” rang around the stadium as he takes to the spot, a blanket of silence covering the fans as he took a deep breath…. GOAL!!! The stadium erupted in excitement as the fourth and final goal was scored. Gareth Bale has done it again; the man of the match believes that Wales can make history once again as Dragon rider Chris Coleman proclaimed his pride in his team’s performance. What an atmosphere to be a part of, but still the long winding road to the 2018 Russia World Cup continues and history waits. Can we qualify? YES WE CAN!! CYMRU AM BYTH!! !